Former representative for the Roseau South Constituency of the Dominica Labour Party and MP, Ambrose George has been appointed by the government of Dominica as an ambassador to the Republic of Venezuela. Mr. George’s credentials were presented to Venezuela’s Minister of foreign affairs, Hon. Jorge Arreaza and President Hon. Nicolas Maduro on January 31st. “It is a proud moment for me to be able to serve my country as a non-resident ambassador…. I am happy about it.” George expressed in an interview with Vibes News. He also stated that Dominica’s forty year relations with Venezuela has been a very good one and his appointment as ambassador was a significant event, as it took place on the anniversary of Dominica’s relationship with the Republic of Venezuela. 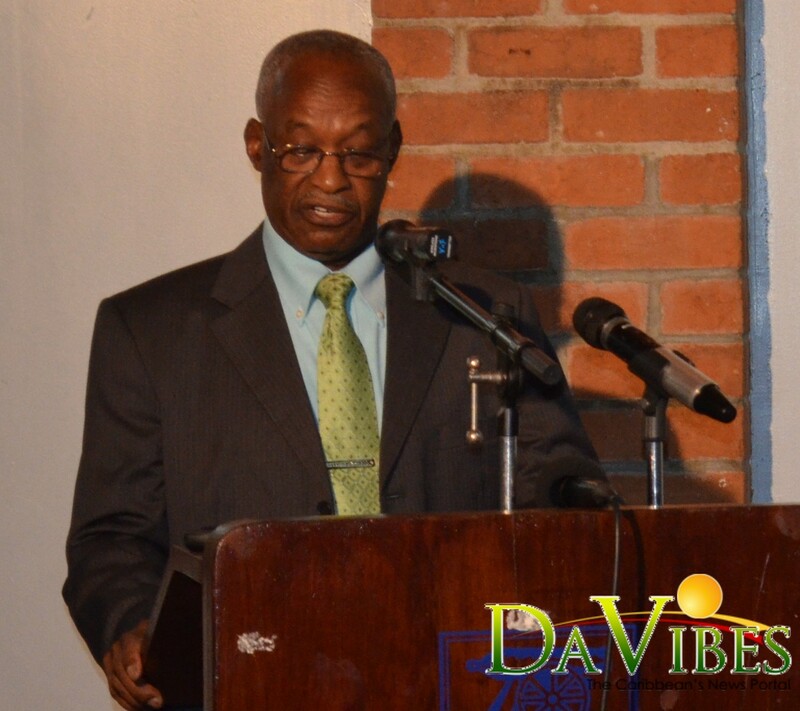 Mr. Ambrose George stands in lieu of former ambassador, Dr. Philbert Aaron who resigned in 2017 after serving for ten years. Dr. Aaron explained his resignation as a move to pursue his future plans and dreams as a private Dominican citizen. The President of Venezuela also received the credentials of the ambassadors of the Republic of Suriname, the Republic of Mozambique, the Republic of Benin, the Republic of Zambia and the Lao People’s Democratic Republic.